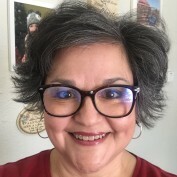 A registered nurse for 26 years, I am the founder of Exploring Oils and the fast growing Facebook group, #oilyhacks. One of the most frustrating things about working as a nurse in healthcare for 26 years is that I find myself always working to help others manage illness. I have been on a personal journey to natural health and wellness for the last few years and have found a way to live above the wellness line – essential oils. I finally have a way to teach others how to promote and support their HEALTH! I have learned to use essential oils for myself and my family EVERYDAY in simple ways that improve and maintain our health. I am an Independent Distributor for Young Living Oils, and I am passionate about helping others live a toxin free lifestyle and naturally improve health and wellness. A handicap accessible bathroom is necessary for an aging or disabled person to remain safely in their own home. 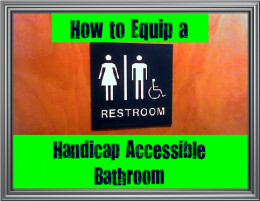 This is a step by step guide to creating a handicap accessible bathroom in any home. 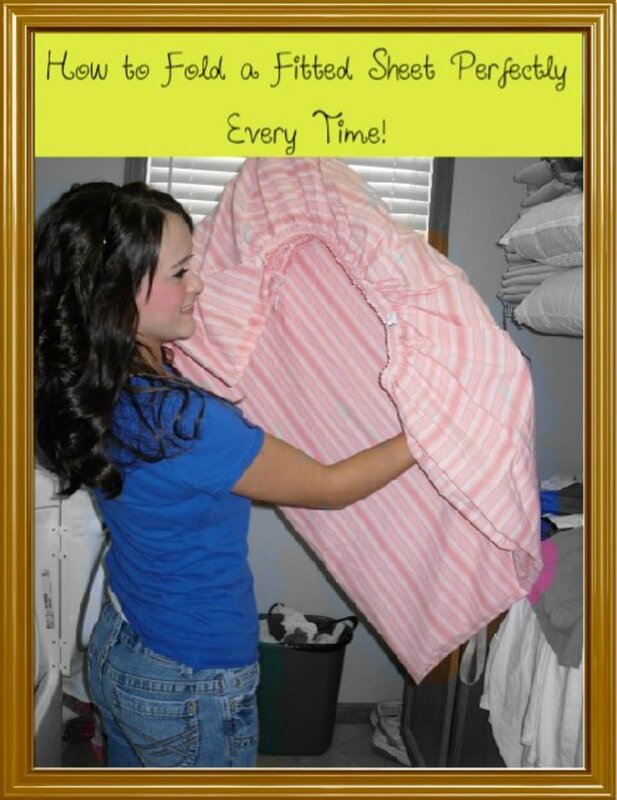 How to Fold a Fitted Sheet Perfectly Every Time! Chances are no one ever taught you how to fold a fitted sheet. Fitted sheets are not hard to fold—you just need a method. Learn how to do it with my easy step-by-step guide. 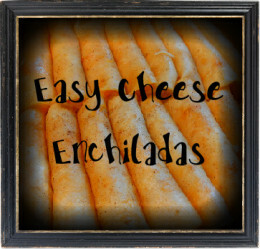 Authentic cheese enchiladas are a great choice for a meatless meal and are quick and easy to make. My mother's recipe for homemade authentic Mexican cheese enchiladas is sure to be enjoyed. Try it! Little expenses everyday drive the direction of our finances. A cup of coffee here and a lunch out there can quickly leave you with no money to save. 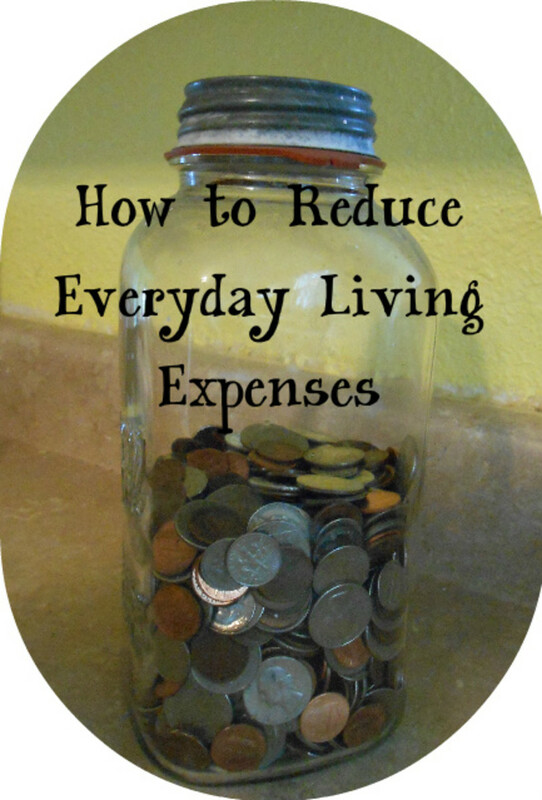 With a little planning and resolve you can reduce your everyday living expenses and save hundreds to thousands of dollars per year! 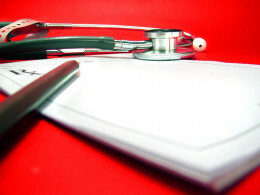 Pain management is the hallmark of hospice. Hospices use a variety of pain medications to effectively manage pain. Learn about long acting and short acting pain medications used in hospice care. Spicy Vegetarian Chili with Cabbage and Black Beans has all the flavor of traditional chili without the fat. 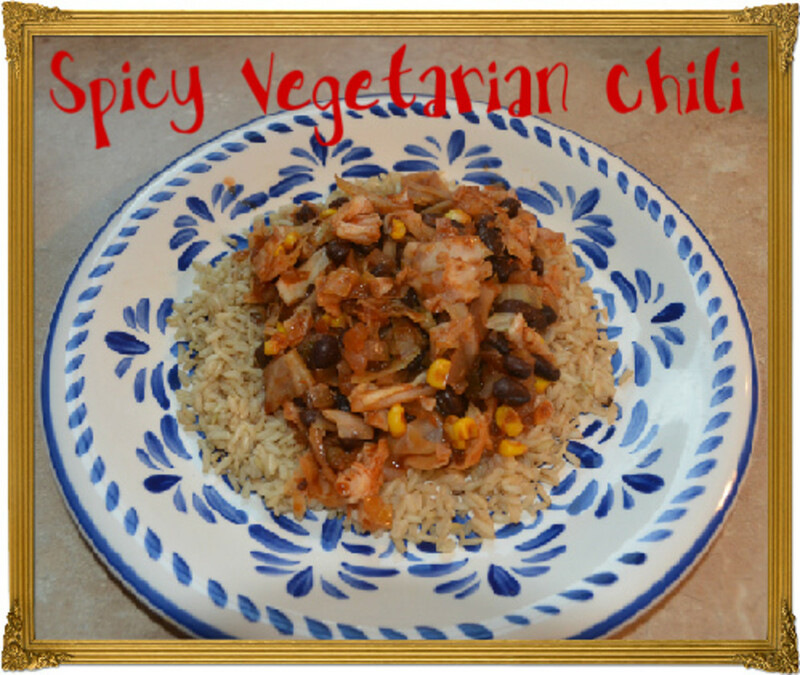 This budget friendly recipe can feed 4 for less than $5 and is done in 20 minutes! 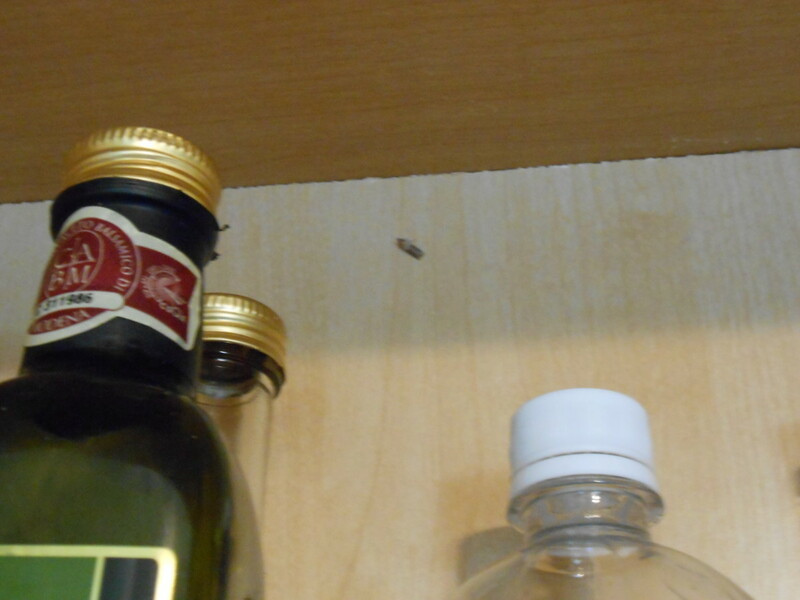 Flour moths, also called pantry moths, can infest any pantry where flours, cereals, grains, & nuts are not stored in solid plastic or glass containers. Learn how to get rid of and prevent flour moths. 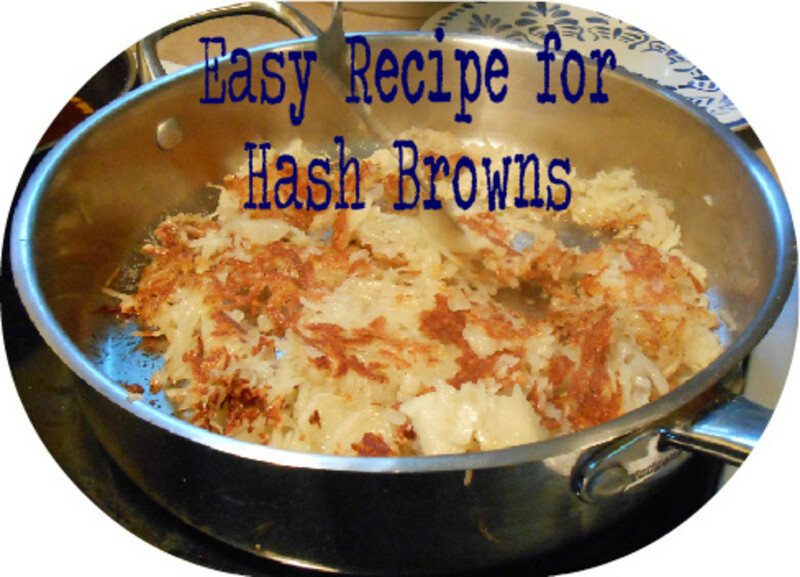 Hash brown potatoes are a traditional breakfast favorite and are super easy and quick to make. Try this perfect-every-time-no-fail recipe to learn how to make beautiful crispy golden hash browns! Nothing is worse than having a mouse in the house. 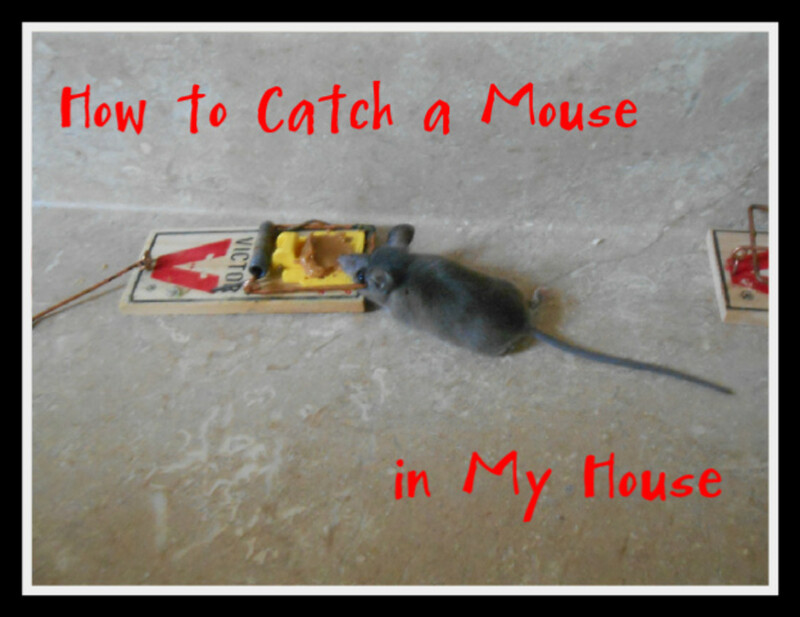 Learn the pros and cons of 3 common mouse traps to find which is best for you. Typically made with white rice, Spanish rice can be easily made with whole grain brown rice. 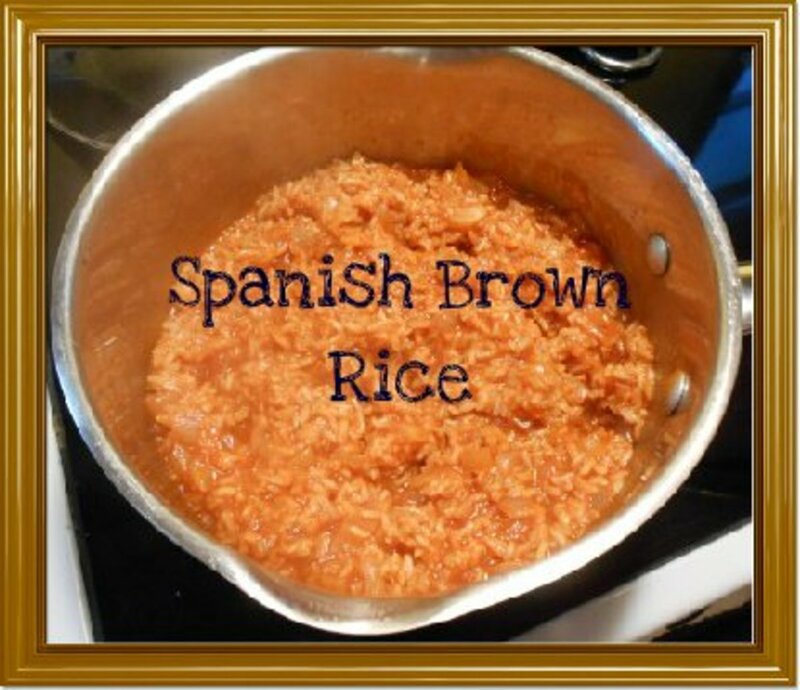 Adapted from my mother's recipe, this recipe for Spanish brown rice is simple and delicious! 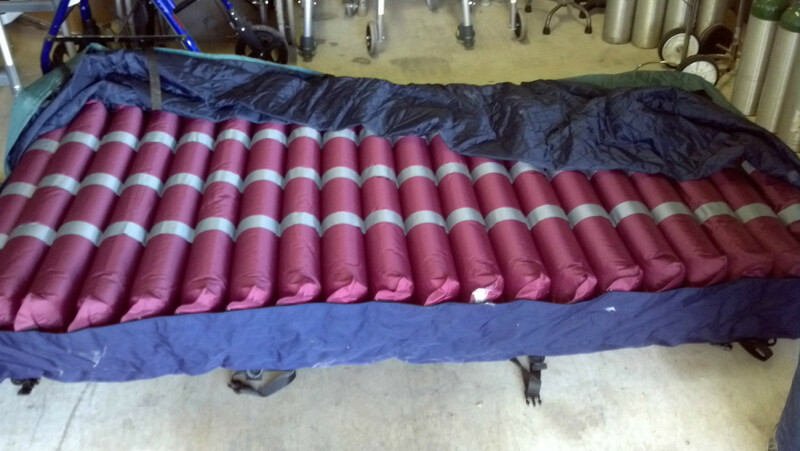 A low air loss mattress is used in care of the aging or immobile to treat or prevent pressure ulcers (bed sores). 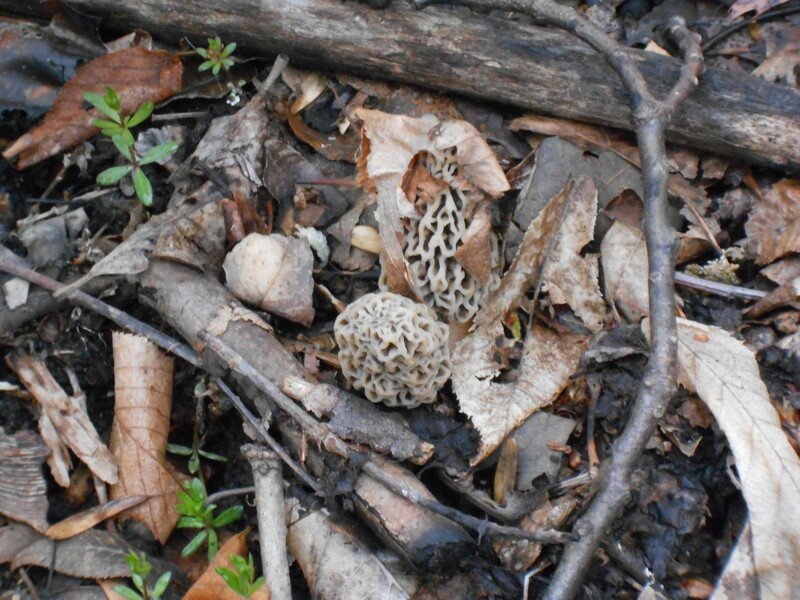 It is either often underutilized, and most do not know how it is paid for.